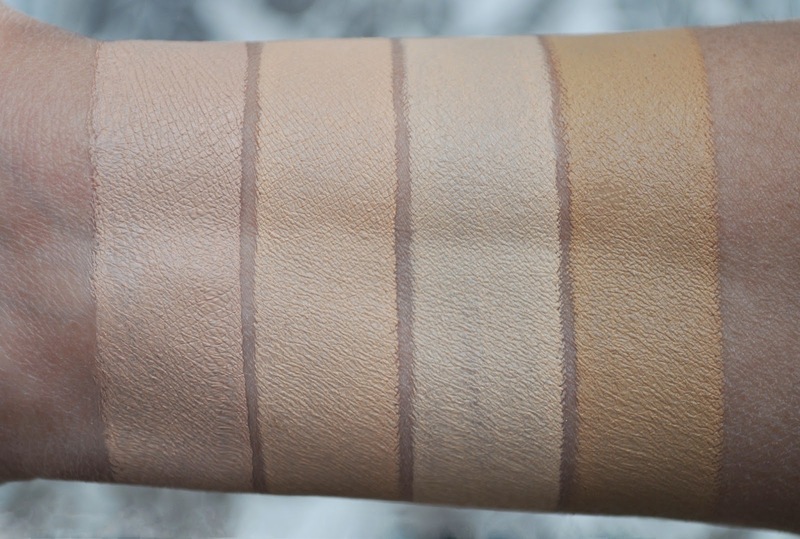 This creamy concealer diffuses and brightens the undereye area, without tugging or looking cakey/crepey. Also, I love the fact that this product contains SPF, since the skin under the eyes is the most delicate. From left to right: I, II, III, IV. From left to right: V, VI, VII, VIII. From left to right: X, XI, XII. 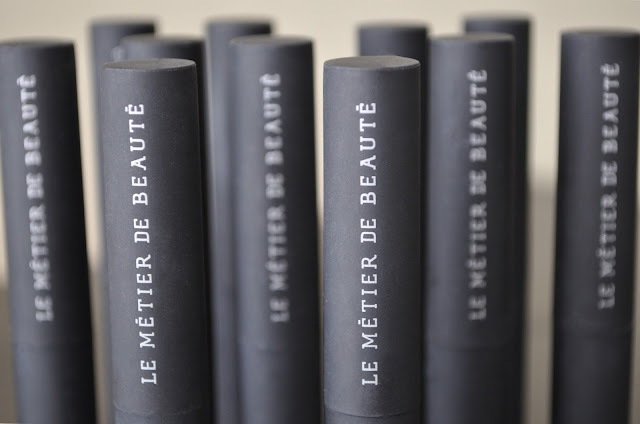 Le Metier de Beaute Classic Flawless finish Concealer SPF 18 retails for $55.00( 2.3g/0.08oz). What are some of your favorite concealers? hmmm.. just by looking at your swatches i don't think any one of these match my skin?? my fav concealer at the moment is garnier eye roller thing for under eye. 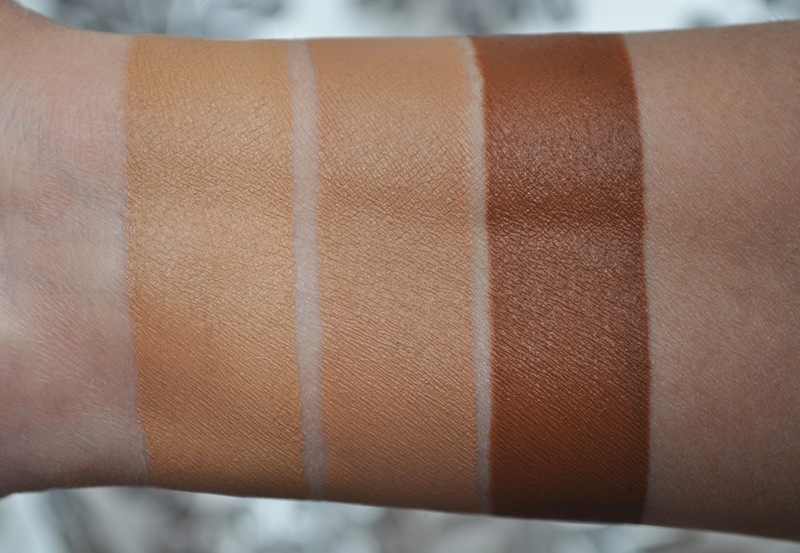 and clinique dermawhite concealer for face. Can't say I've ever tried the Garnier or Clinique. another option, which yet again burns a hole in their pocket. 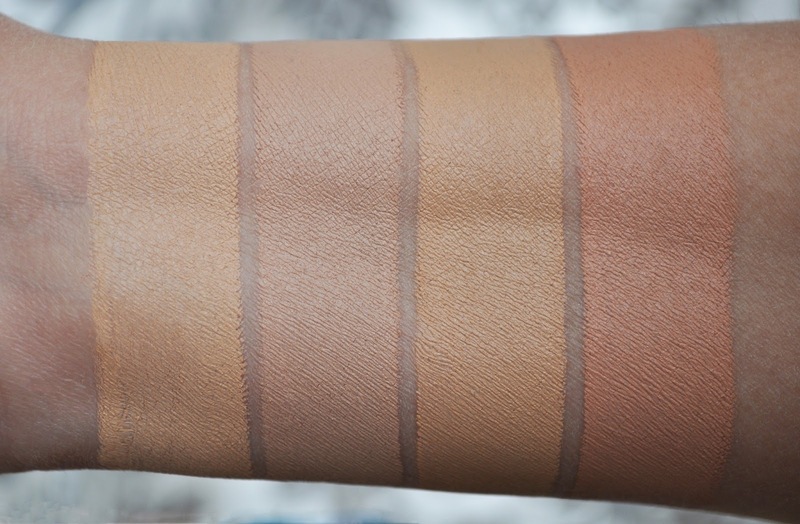 Purchasing foundation, powders, and concealers online can be very frustrating, since the images never match the actual product.